HMD has finally released kernel sources for some of its devices. The Nokia 1, Nokia 6, and Nokia 8 get to enjoy better community development, although there's something of a catch to that right now. A few months ago, we published a piece on HMD's violation of the Linux licenses due to its refusal to release kernel sources for its devices, as stipulated by the GPLv2 terms of usage. The company has taken the first step towards redemption, however, by releasing kernel sources for the Nokia 1, Nokia 6, and Nokia 8. Sadly, there's a catch. Kernel sources are useful for community development, as they give developers access to the proprietary code every device ships with. However, all community development is useless if users are unable to unlock their bootloaders, as is the case with all Nokia devices. A while back, though, a user on XDA-Developers popped up with a method for unlocking the bootloaders of the Nokia 2, Nokia 5, Nokia 6, and Nokia 8. 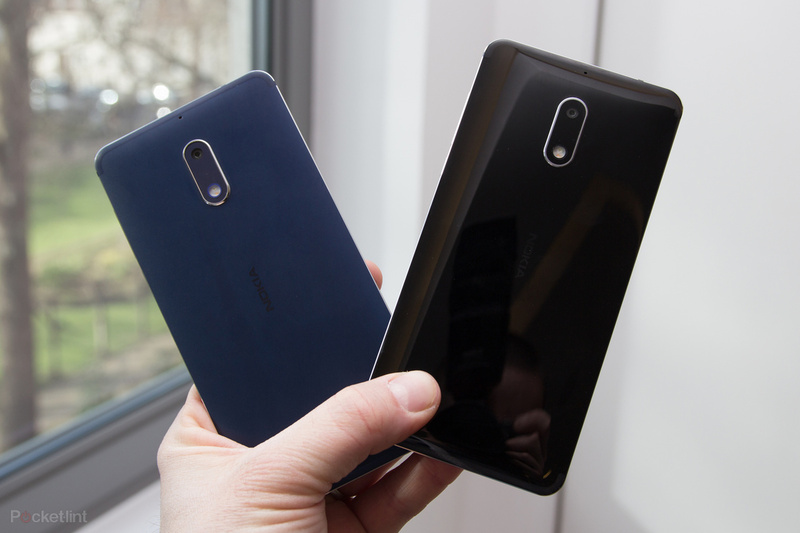 Of those devices, only the Nokia 6 and Nokia 8 have had their kernel sources released, so they'll likely be the ones to enjoy a semblance of decent community support. That, of course, ignores how sketchy the bootloader unlock method was.